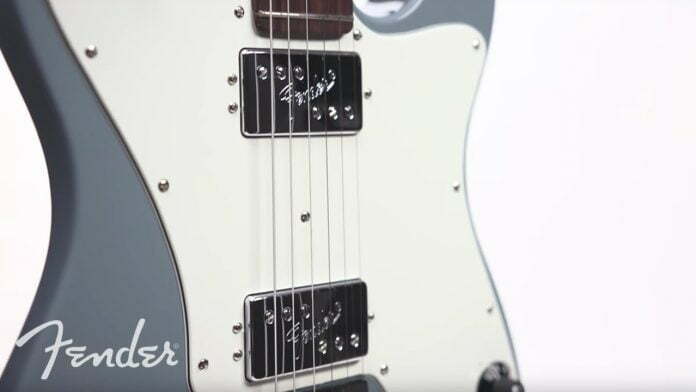 Combining Fender’s longstanding history of quality, handmade craftsmanship and industry innovation, the American Professional series features their six most iconic body styles and offers a number of unique enhancements to each model. 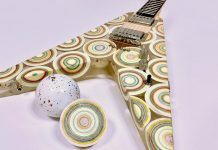 Available in a variety of ash and alder body styles, including newly designed Stratocasters, Telecasters, Jazzmasters, Jaguar, Precision Basses and Jazz Basses, each guitar and bass has been updated to give players an unprecedented playing experience. Next articleGus is back. Someone Better Call Saul.